Why Do You Run So Much? Why do you run so much? Ask my students, my family, my friends. 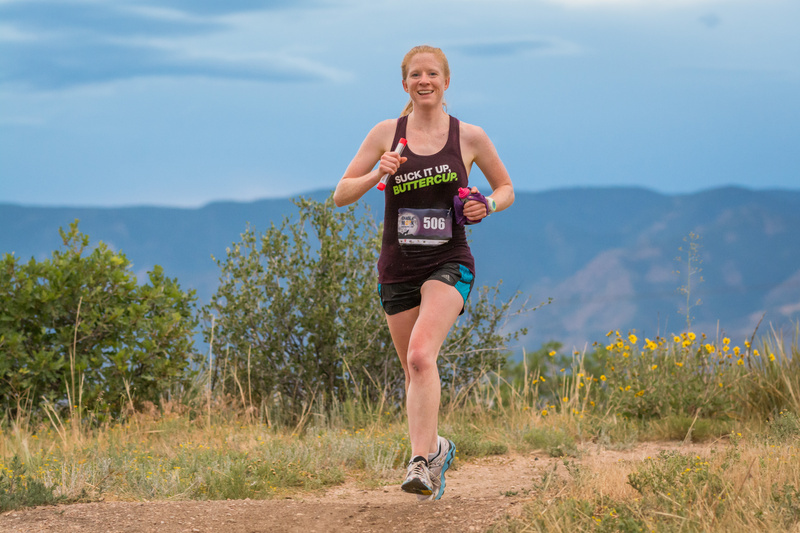 I shrug and give the simple answer: I run so much because I love it. I run so much because I love it. I love the challenge of a hard training run or race: the fire in my legs, the ache in my lungs, the bile in my throat, all telling me that I’m giving it my all, that no matter the outcome, when the run is over and I collapse, I can be satisfied, knowing that I stretched my limits as far as I could. I love the euphoria following a win, and in a strange way, I love the despair following a loss — because it’s the losses that teach me, that make me analyze my weaknesses, that inspire me to work harder and come back fitter, stronger, faster than before. I love the hard efforts, but the easy runs also own a piece of my heart. Nothing brings me peace like the serenity of a quiet early-morning run, bathed by the light of the rising sun, serenaded by the first birds of morning. Evening runs are special, too: the day’s stress melts away with the sweat, and as the miles tick away, my mental storm clouds clear. Running helps me put my world in perspective. In both a figurative and the most literal sense, running keeps me grounded. It doesn’t matter if I’m running trails, the mountains, the streams, the wildlife, the uneven terrain keeping me from obsessing about pace and holding me in the moment; or if I’m running roads, the pavement pressing against my feet, my lungs burning, the miles passing faster and faster; or even if I’m running on the treadmill, zoning out to mindless television and playing mental games. 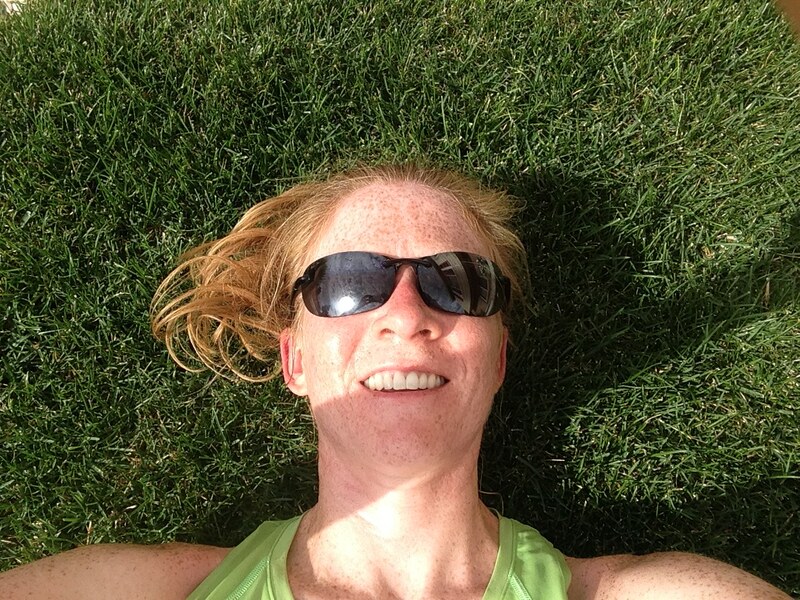 Wherever I am, running is my happy place, my stress-relief, my alone time, my self-awareness enhancer. And I love it. That is why I run so much. Why do you run/bike/swim/exercise/fill in the blank so much? Thanks, Mike. You’re my favorite. Great, thoughtful and inspiring post. I can definitely relate to these reasons! I just love running. 10% of the time it feels like a chore (we have those days), but 90% of the time I do it because I enjoy it and it makes me feel good. Yes, the great feelings far outweigh the crummy days! Beautiful! I agree on every level. I couldn’t agree with you more about the challenge, endorphins, stress-reliever, and feeling it leaves you with once you are finished. I exercise and train because I love being outside, sweating, working hard, and having that time to think and clear my thoughts. Because for most of my life it was about taking care of others, which, yes I loved and I’d do it all again in a heartbeat. But this is for me. And it feels good. Really good. I love this post! Exercising does great things for your body and your health, but people forget how challenging it really can be mentally. We need to sit down sometime – I want to pick your brain about this whole blog-world!! I’m probably not the best person to talk to about blogging, but I’d love to get together!